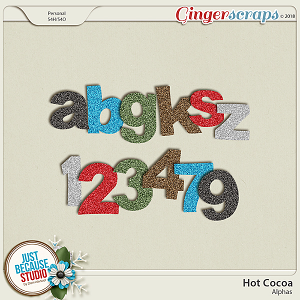 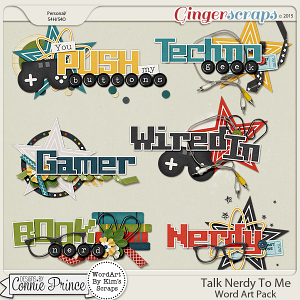 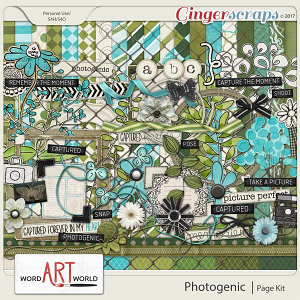 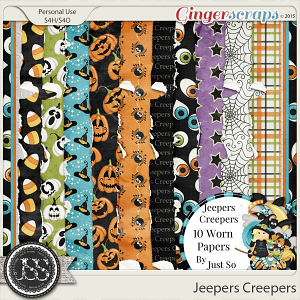 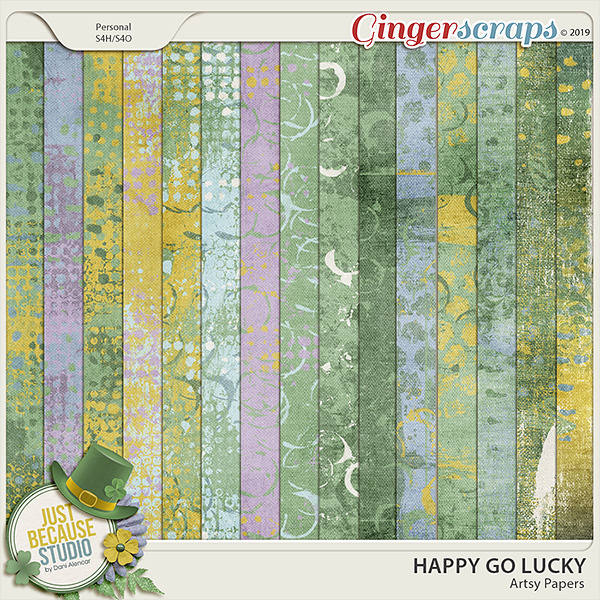 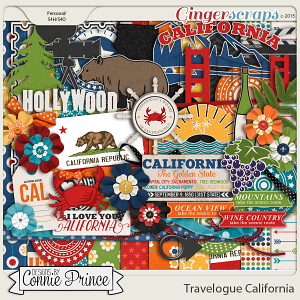 A digital scrapbooking Artsy and Ombré Paper pack by Just Because Studio. 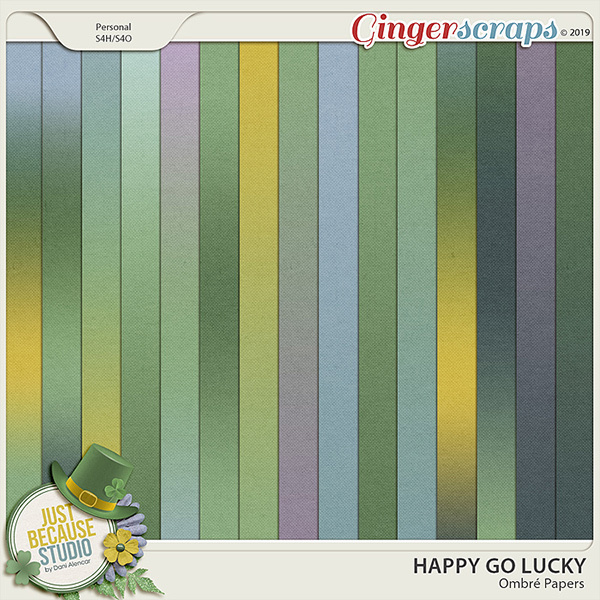 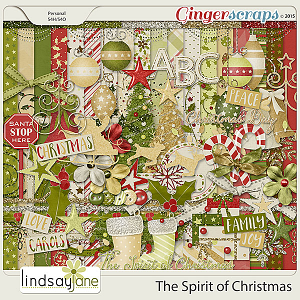 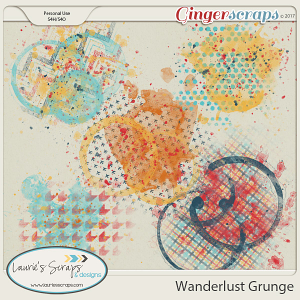 15 artsy papers and 15 ombré papers (12x12in) perfect to add that charming artsy and grunge look to your layouts. 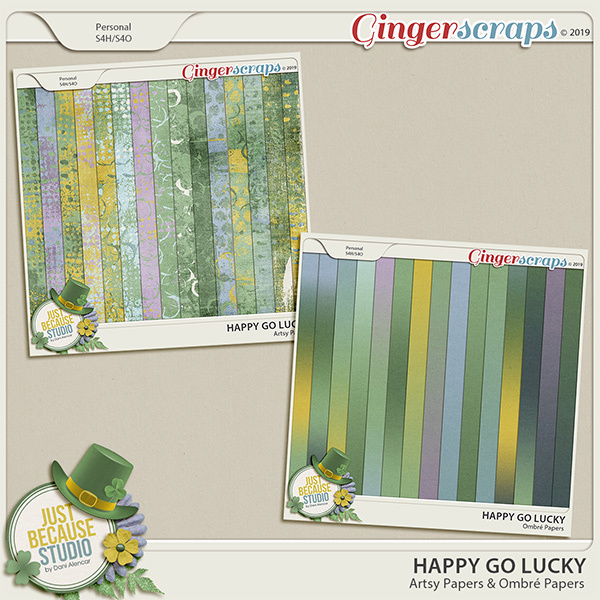 Designed as part of the Happy Go Lucky Collection.